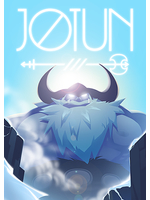 Today we felt like sharing the magic we experienced when playing Jotun, a tale inspired by Northern legends whose incredible soundtrack and beautiful hand-drawn graphics allowed us to espace for a few hours. This is a game of free exploration and ruthless boss battles which is both a tribute to the poetic atmosphere of Shadow of the Colossus and the brutality of the Dark Souls series. You'll sometimes feel helpless when confronted to some of the bosses, but the grandeur of the environments you'll discover will be more than enough to keep you going, giving you the necessary will to stand. In short, we strongly recommend you give this independent title a try. 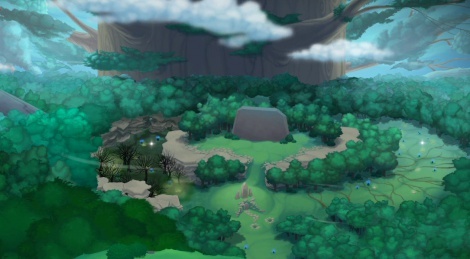 I'm getting an Ori and the Blind Forest feeling from this game. Nice. Just watching this is quite immersive as if I were reading a novel. The hand drawn graphics reminds me of cuphead. I wonder if will see more hand drawn graphics this gen. This are the kind of developers I would like to see supported by large publishers like MS. I hope the game does well. Only watched the first video will watch the others later, I'll take this charming visually and audibly beautiful lovely game over big budget cutting edge graphics and physics etc in so many soulless games any day.